This entry was posted on Monday, April 8th, 2013 at 10:20 am and is filed under Media & current affairs, Parenting issues and choices. You can follow any responses to this entry through the RSS 2.0 feed. You can leave a response, or trackback from your own site. 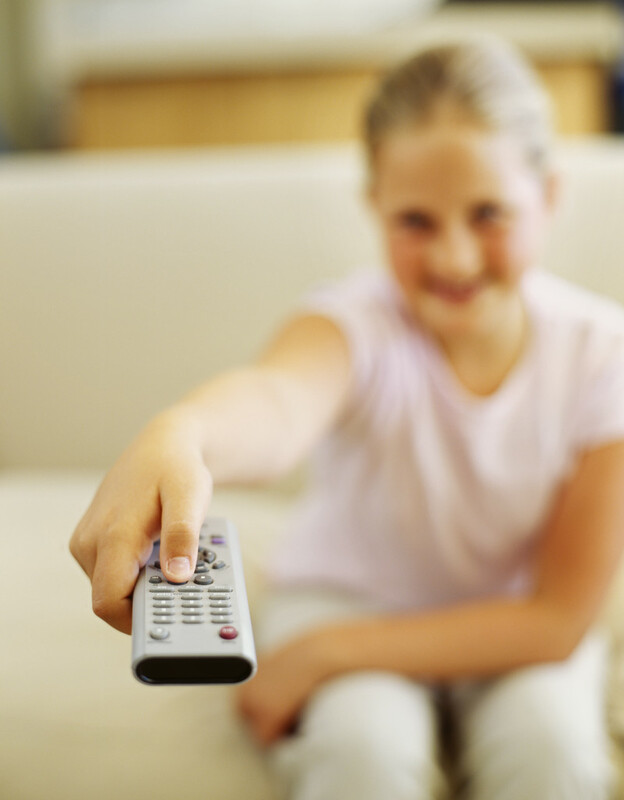 4 Responses to TV beneficial to children? Let’s stop kidding ourselves. Couldn’t agree more – really surprised to see such an article being published by The Guardian – and even more surprised that most of the comments on it are supportive! Thank-you! Good to feel supported! When we moved house we made a deliberate decision not to put our tv in any of the sitting rooms or playroom. There was already a wall mounted tv in the kitchen which they watch on some days but oh my goodness the difference in their play through not having a tv is just astounding! They’re 1, 2 and 4 (and at the upper edges of those ages, all having birthdays within the next 2 months) so hopefully it will have a positive impact in many ways. It is something we have said that when we next move we will continue to not have a tv in the main part of the house! Thank-you so much for sharing this. For me, the impact on play is probably the most important issue.